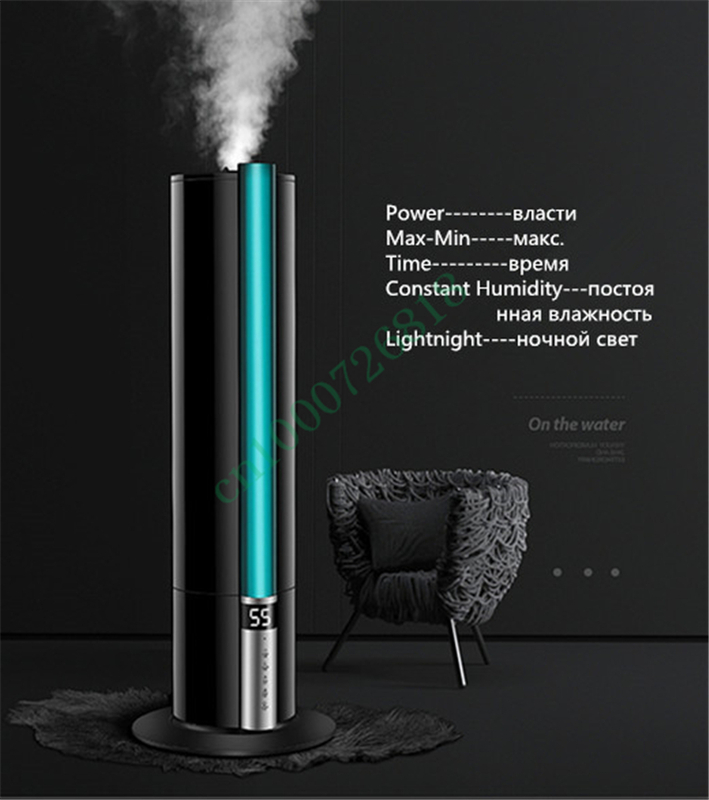 11. constant humidity setting, set to the appropriate humidity of the human body, when the machine detection reaches the set humidity, it will stop the spray, and vice versa will open humidification. 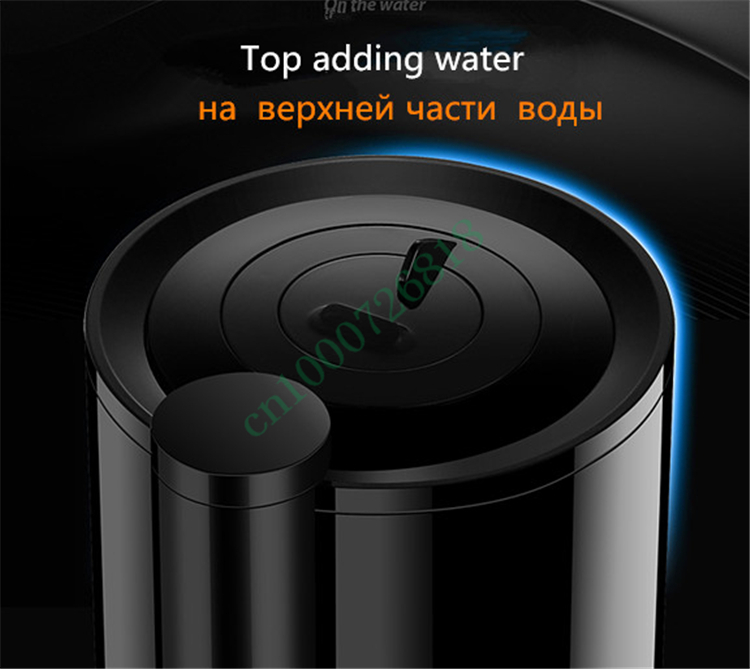 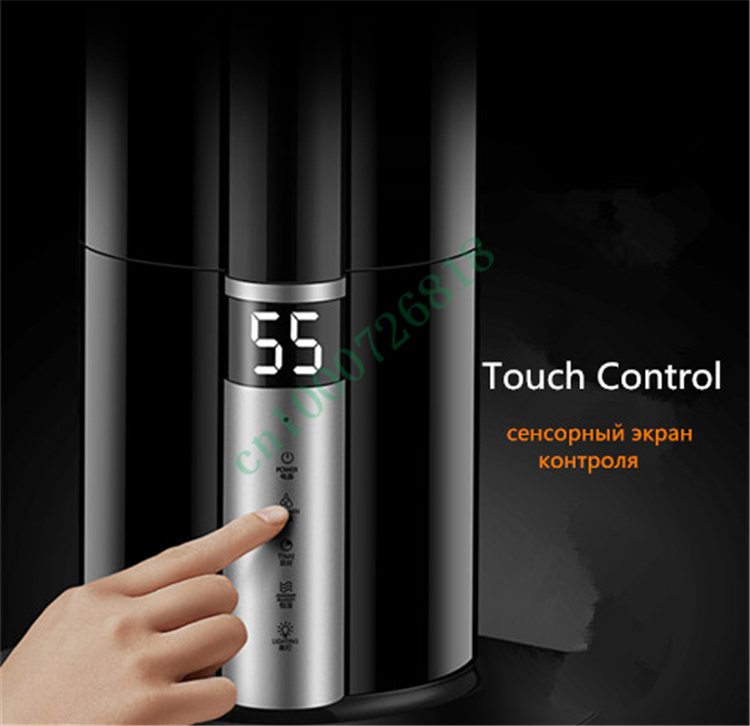 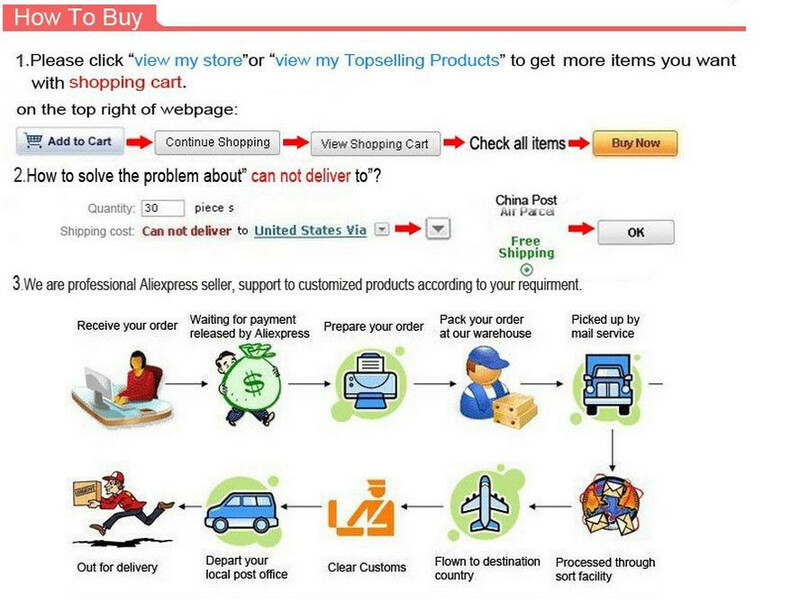 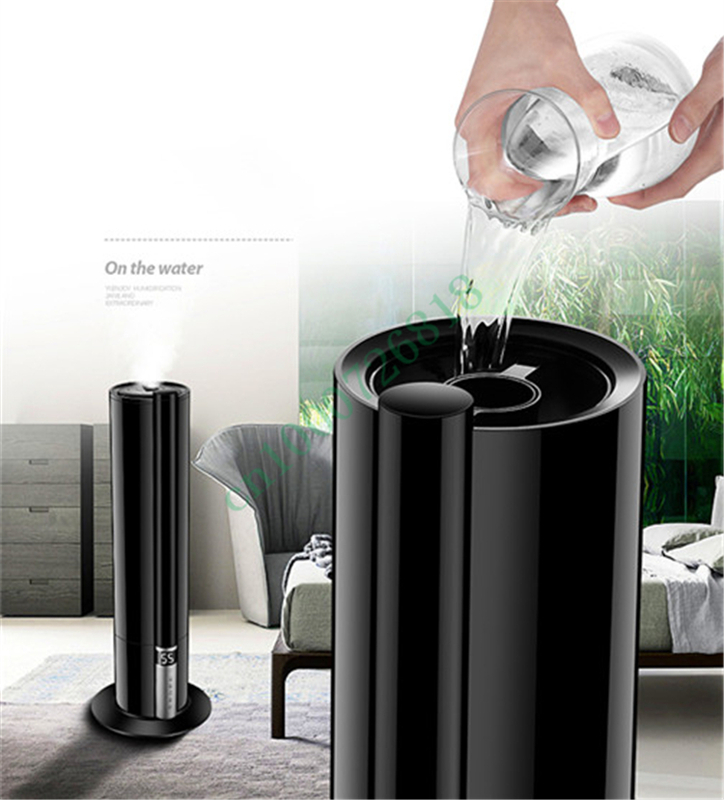 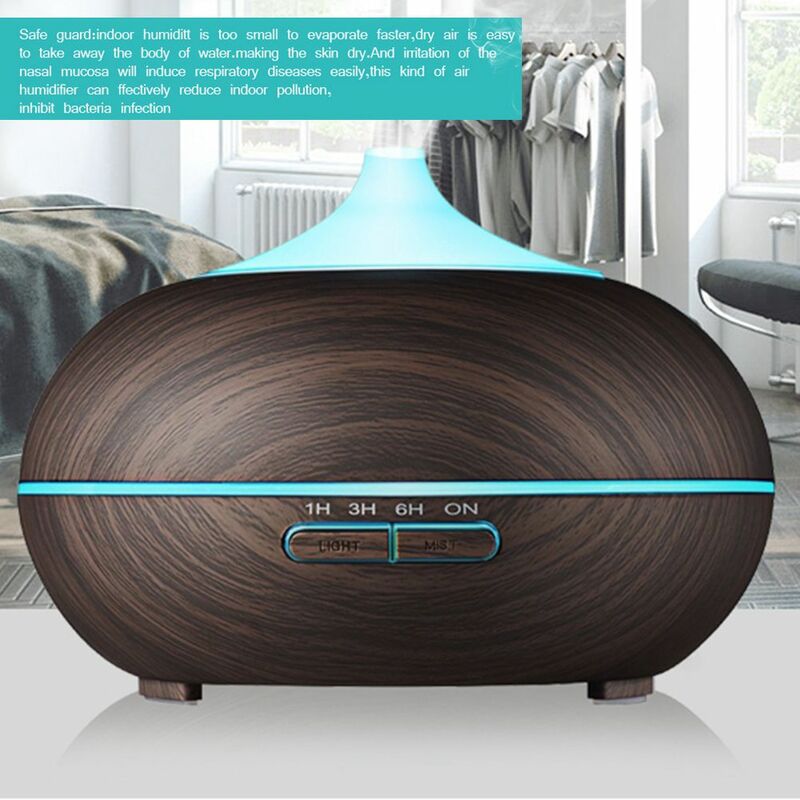 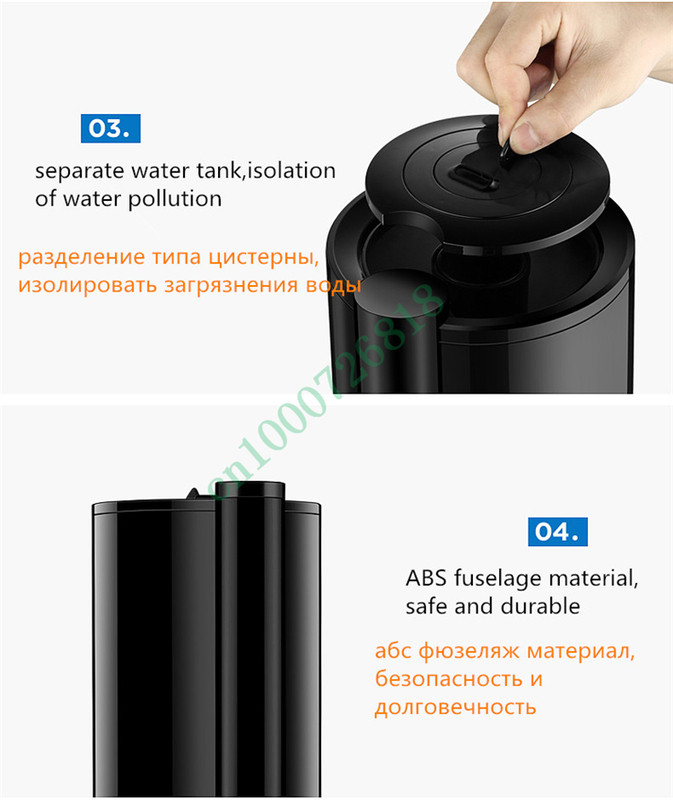 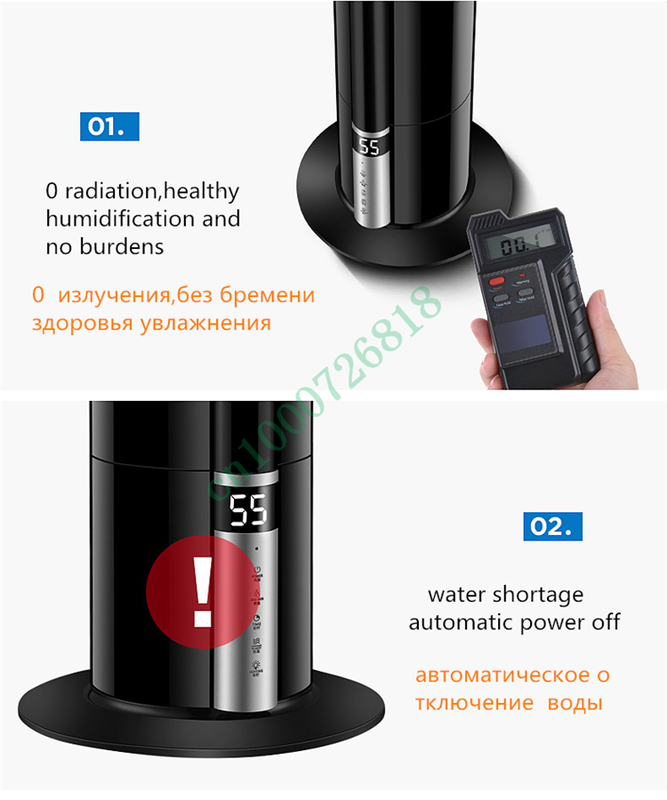 ​Because the humidifier\'s induction device is inside the machine, the external monitoring may be different from the humidity and temperature of the humidifier itself. 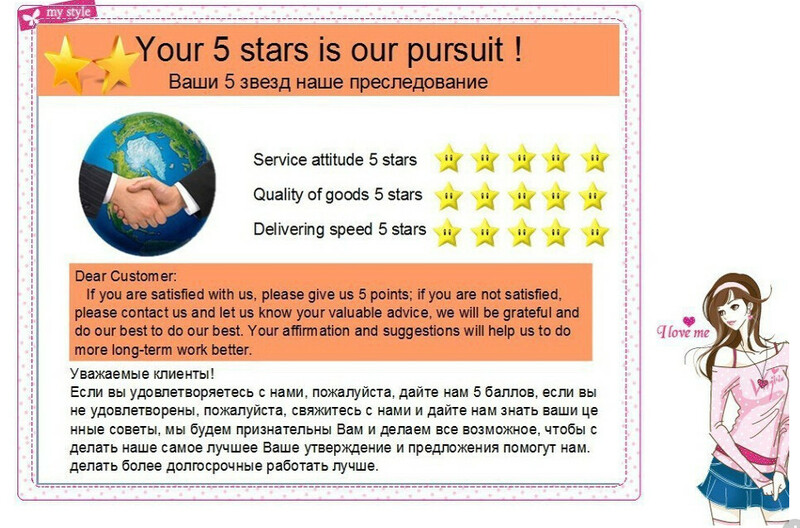 Please pay attention to it.